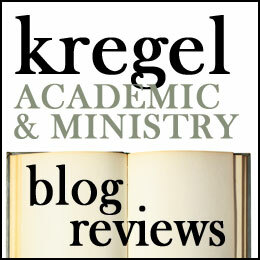 The Resurrection in Your Life: a book review. When Jesus hung on the cross and died for our sins, that was not the end of the story. Jesus rose from the dead and that changed everything. 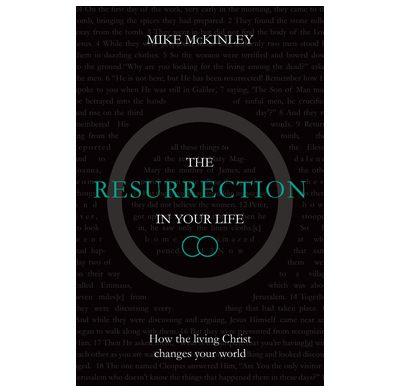 Author Mike McKinley presents the case that because Jesus’ resurecction was a historical event, The Resurrection in Your Life walks through the Easter events to Pentecost in Luke-Acts. In ten short chapters, McKinley walks through ten passages which explore the meaning of Christ’s resurrection and ascension and the gift of the Spirit. Mckinely is the pastor of Sterling Park Baptist Church in Virgina. This book grew out of a sermon series he did (143). 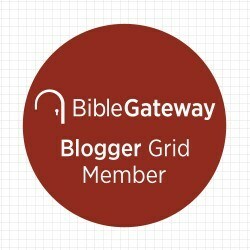 Each chapter includes a passage from Luke or Acts, a written sermon on the passage, reflection questions and hymn lyrics which explore the theme. McKinley’s theology is traditional Baptist and Reformed leaning. McKinley is a good communicator and I think I would enjoy listening to these as sermons. He makes judicious conclusions based on his text and relates his theme(s) to life. However, I had hoped that he would be more theological reflective on the meaning of the resurrection and its impact on our life, something similar to Eugene Peterson’s Living the Resurrection or Practicing the Resurrection. Instead these are pithy sermons based on resurrection (and ascension and Pentecost) accounts. Fine as far as they go, but I wished for something a little more focused and a little deeper. I love that McKinley sees the integral place that the resurrection has for our salvation, I just wish he unfolded it a little more. Notice of material connection, I received this book from Cross Focused Reviews and the Good Book Company in exchange for my honest review.